Height: 26” Blossom: 4” Dor.Tet. Purple Faced Langur is a pink lavender with a great deep green throat and a burgundy eye with white midribs and a nice burgundy edge. 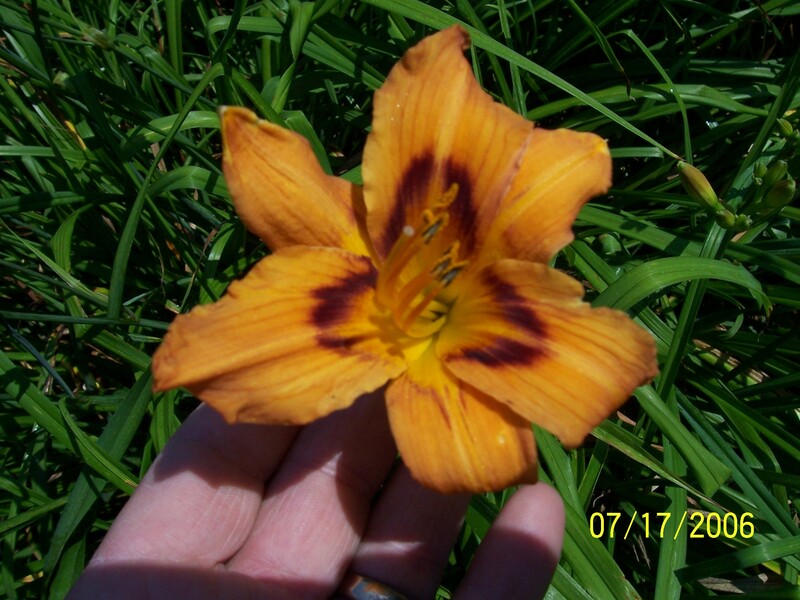 He is just one of many from My Wife Lynn to be a tet from a dip and will be used in our line of striped eyed cultivars.